Last night, I got a large basket from my shul with a paper lsiting several names of people who pooled together and donated to the shul's mishlo'ach manot "fund". I understand that this has become a popular activity in many communities. The shul gets a percentage of the fund collected, and it saves people the effort of packing packages, themselves. Is such "pooled" mishlo'ach manot acceptable, in light of the verse mentioned above. Also, it seems that the shul is the one delivering the mishlo'ach manot, not the people themselves. 1 - My shul gave these baskets out at night, to SOME people, i.e. - those that showed up last night and, partially, b/c they knew there would be snow on Purim so it would be harder to get it to them. I'm aware that doesn't fulfill the mitzvah. For the answer, ignore this aspect. I just mentioned that fact incidentally. 2 - Several Orthodox shuls in my neighborhood are doing this seemingly with the intent that this shoul dbe "acceptable" mishloach manot, and many of them deliver it during the day time like postmen - neither rain nor snow... (and boy, is it snowing, now!) So, is the shul fulfilling the mitzvah o rno one is fulfilling the mitzvah this way? 3- Some of the comments, so far, seem like they would be better as answers. Move them to answers if you feel that way! Note that a person can appoint an agent to deliver shalach manos for one. A person can become a agent for multiple people. As long as the basket of goodies has enough items in it so that each person who has appointed the person delivering the shalach manos would be yotzei with his part, then the agent has fulfilled his shlichus. In fact, if a number of people give the agent the appropriate food items, then they all fulfill the mitzvah, even if the shaliach delivers them all at once. This is what is done by the organizational deliveries. Consider chayalelchayal which delivers shalach manos to Israeli soldiers on Purim. Each delivery would be like that. The organizations and shuls that I have dealt with have always increased the amount being sent with the number of people being signed up for each person receiving. Many also send specific packages which are specified in the sign up so that the mitzvah is fulfilled. Of course, when sending via a shul or other organization, it is always a good idea to doublecheck that this has been done. Not the answer you're looking for? 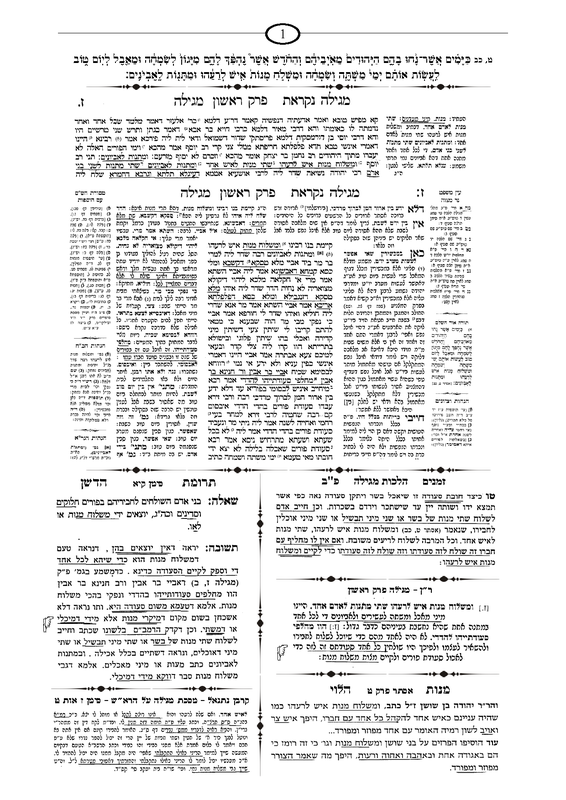 Browse other questions tagged halacha purim mishloach-manot .